Arrival at Igoumenitsa and meeting with the guide. 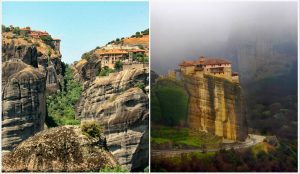 Departure for Kalambaka, stop at a traditional mountain village and then head towards Meteora to admire the wonderful “Meteor” rocks with their extraordinary monasteries on top. Lunch and in the afternoon, visit two of the monasteries in Meteora. Later, transfer to the hotel in Kalambaka, dinner and overnight. Breakfast and then depart towards Athens. 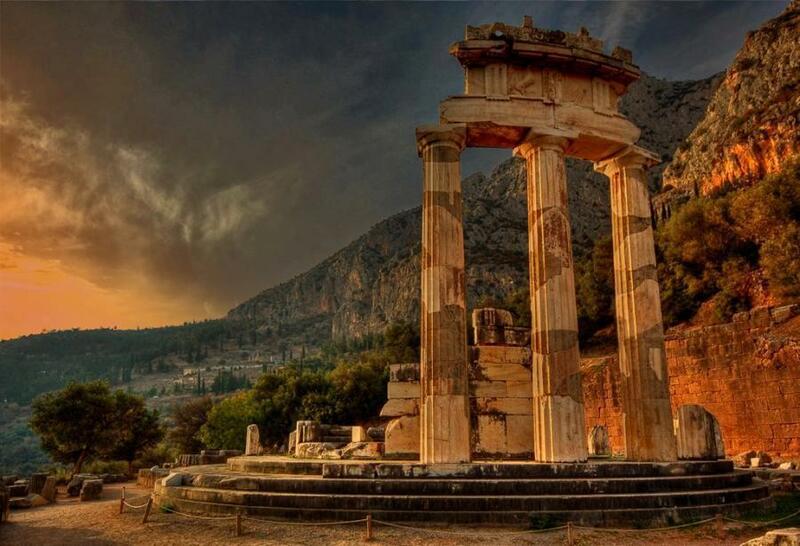 On our way to Athens, we will stop at Delphi, for a visit to the archaeological area, dominated by the great temple of Apollo, the theater, the stadium, then visit to the Delphi museum with the gold and ivory treasures from the statues of Appolo and Artemis. Lunch in a restaurant. In the afternoon we will visit Mt. Parnassus. 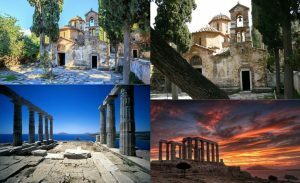 We will visit the monastery of Osios Lucas an important monument for christianity and a very important visit for all pilgrimage groups. 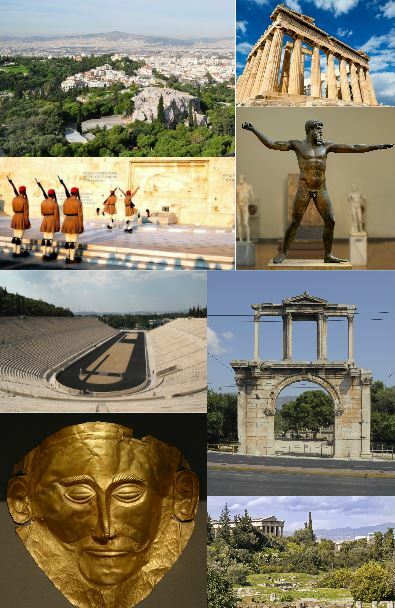 Next we will head to Athens, arrival, accommodation in the hotel, dinner and overnight stay. Breakfast & then a full day tour of Athens with a professional guide. 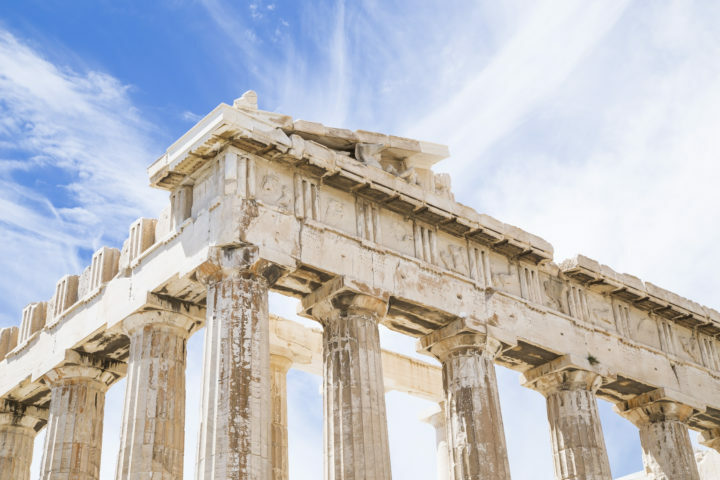 We will visit the Agora with the temple of Hephaestus and Areo Pago, where St. Paul preached to the Athenians, The Acropolis, the sacred hill of the city, with the Propylea, the Temple of Nike Athena, the Parthenon and the Erechteion. Lunch. 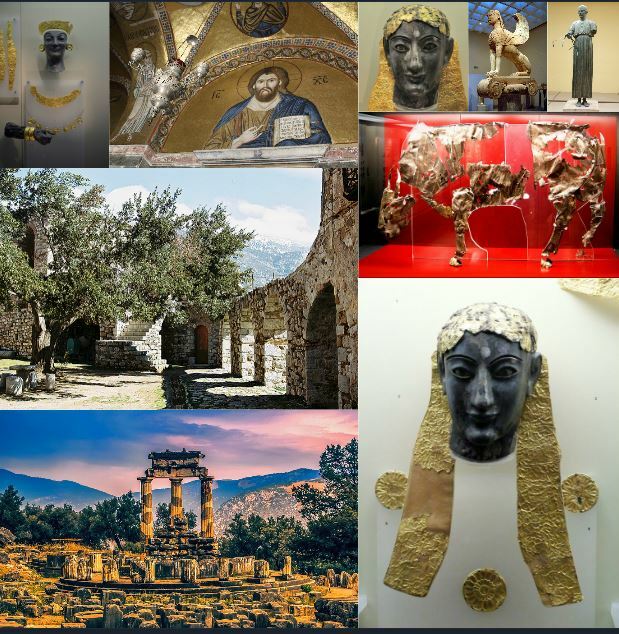 In the afternoon, visit with a professional guide of the National Archaeological Museum. Return to the hotel, later on we will have dinner in a typical restaurant with folk show. Return to the hotel & overnight. Breakfast. Departure to visit the monastery of Kaisariani located in Mt. Ymittos. Later we wiil transfer to Cape Sounion to visit Poseidon’s Temple. Lunch in a restaurant by the sea in Cape Sounion. We will drive along the beautiful coast towards Piraeus. 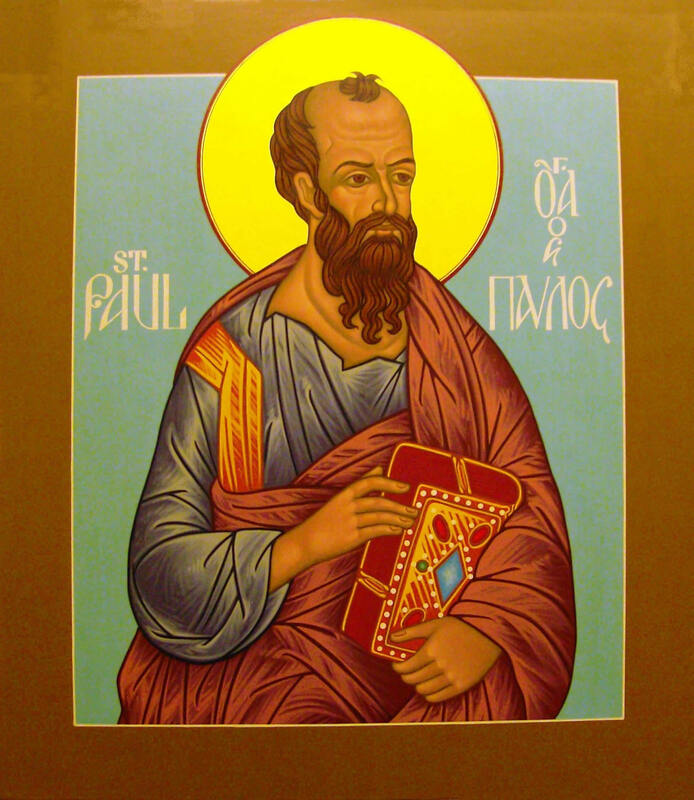 On our way to Piraeus, we will visit the port of Paleo Faliron to visit the place where St. Paul arrived by ship in order to visit the Acropolis and preach tot he Athenians. Return to the Hotel, Dinner and overnight. Breakfast. Meeting with a professional guide and departure for Argolis. 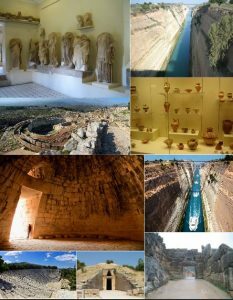 Stop at Corinth to admire the famous canal and continue to Epidaurus to visit its famous theater of perfect acoustics and the beautiful museum with the instruments from the Greek Classical era. 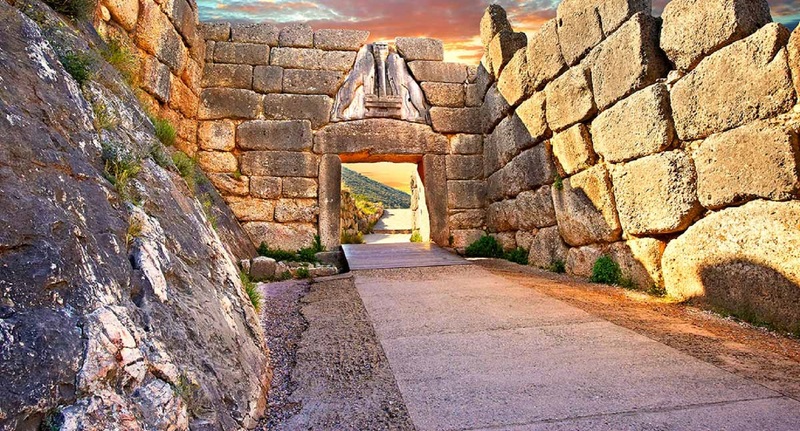 Continue to Mycenae and visit the Acropolis of Mycenae, the Gate of the Lions and the Royal Tombs. We will also visit the Mycenae Museum and the famous Tomb of Atreus, Agamemnon’s father. Lunch in a restaurant at Mycenae. Continue towards Patras, arrival, boarding and depart to Ancona.